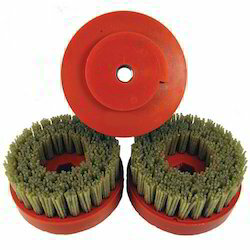 We are offering Abrasive Brush. We offer an exclusive range of Abrasive Brush, which is precisely manufactured in order to meet our clients’ exact requirement. 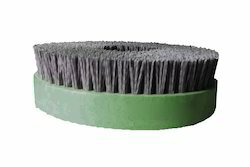 We are reputed for designing and developing a varied range of Silicon Carbide Abrasive Brush that offers unique cleaning options.